ArcadesRFun was the first home arcade manufacturer to offer high-definition LCD flat panel technology standard in all our games. 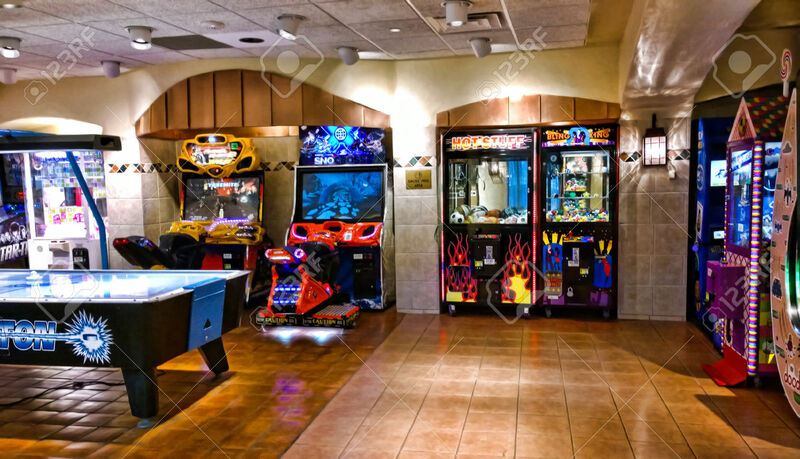 All your classic and newer arcade games are visually and acoustically authentic! Plus, you can play any high end PC-based game at resolutions unavailable from older glass tube monitors.